The castle in the mountains (The Fairmont Banff Springs) never ever seems to get old! Every time we enter this luxurious hotel we are awe struck with the beauty and details that make it one of the most sought-after wedding venues and hotels around. 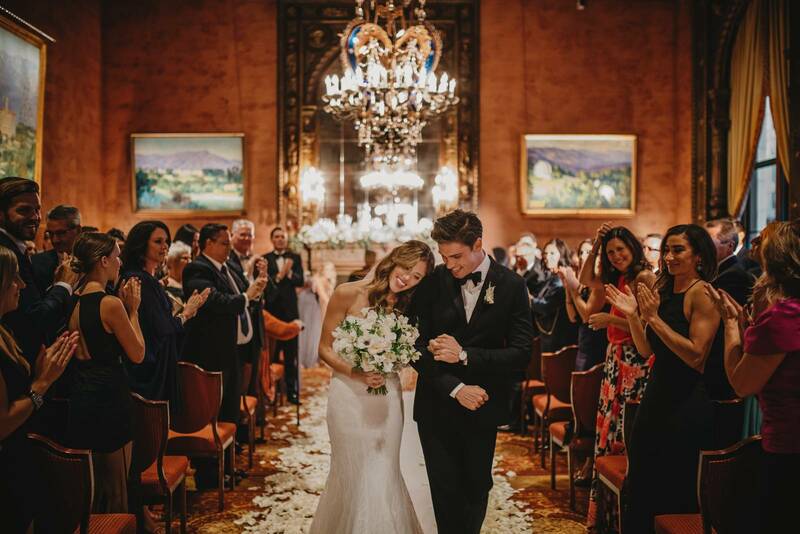 Every room is filled with old-world glamour, incredible chandeliers and beauty - it really is the perfect place to host a fairytale wedding. And the wedding we are going to share with you today truly is like something out of the pages of an incredible fairytale (complete with the most elaborate ball gown, tiara and long veil). 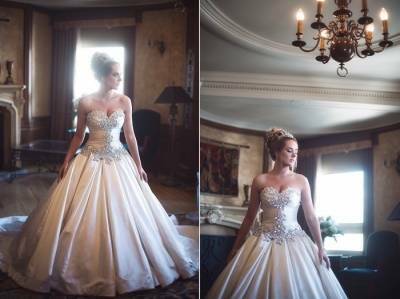 We had so much fun working with this beautiful bride to create her princess dreams, of course ensuring she looked classic, gorgeous and elegant as a princess! 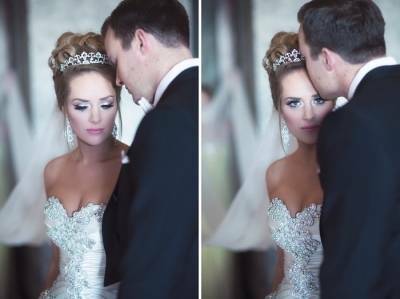 As the Banff makeup & hair team, we created a luxurious updo for the bride that complimented both her tiara and veil. Our makeup artist created the most gorgeous eyes set against a soft pink lip for the perfect touch of romance. 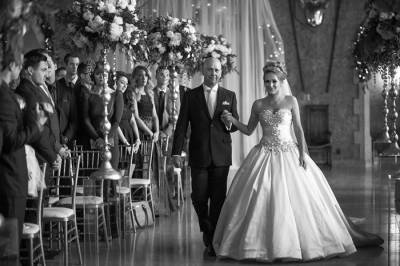 It's a classic and gorgeous look and it worked so well with her incredible ball gown and all of the luxurious details of their wedding. If you're looking to create your own classic wedding day look our team of Banff hair & makeup artists can help ensure you look absolutely perfect for your wedding.  Be sure to check out our hair portfolio and makeup portfolio for more inspiration! Get in touch today to book an appointment with us!